Destiny PvP fans have a new challenge ahead. 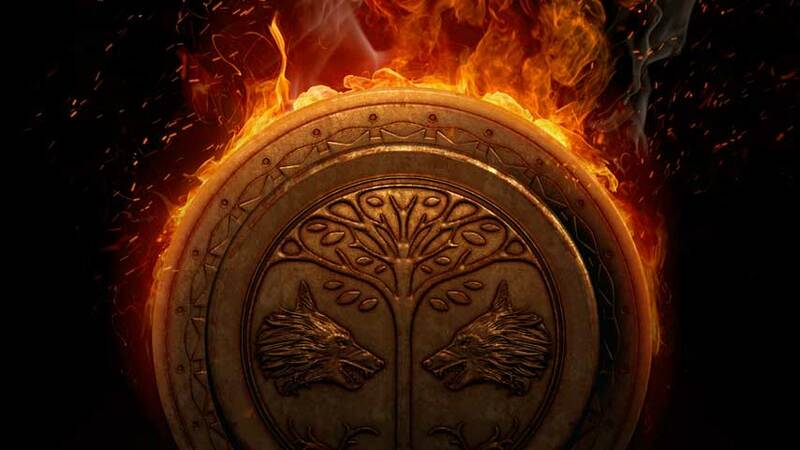 After the November Destiny update, the Iron Banner tournament will return to the Crucible. All past Iron Banner events have been played in Control mode, but the next one will feature Clash – a more straightforward deathmatch style affair than the territory-claiming of past events. “I’d expect to see a bit less Super ability usage, and a lot more shooting across the board, but good teams will work together and hold territory even without the scoring incentives that Control provided,” senior designer Derek Carroll wrote on the Bungie Weekly Update.